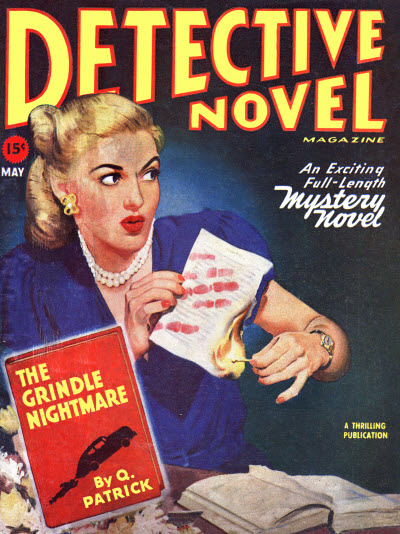 53 · Want to Help a Soldiers Morale? 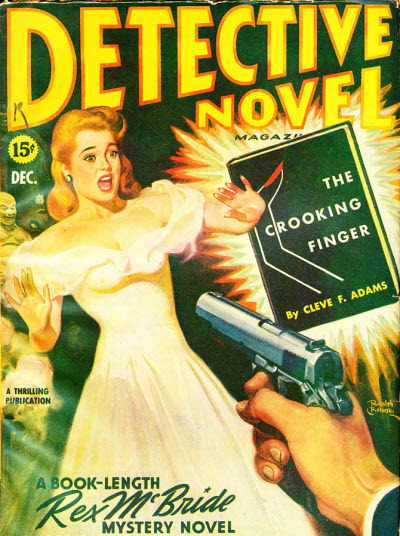 · David Manners · ms; a War Bond message. 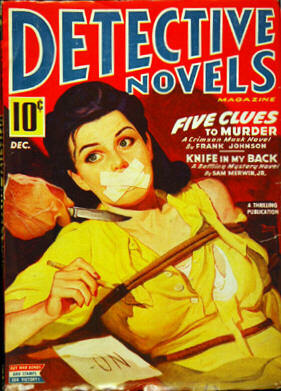 86 · Our Great Task · Ward Morehouse · ms; a War Bond message. 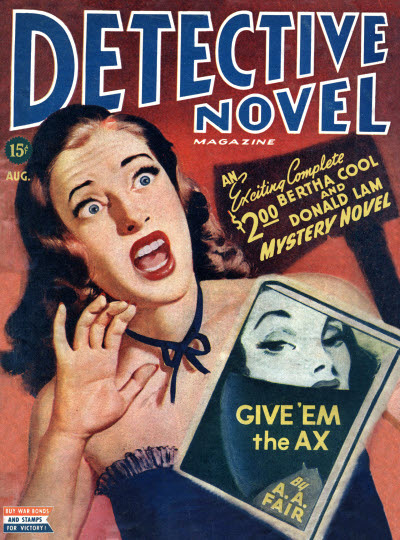 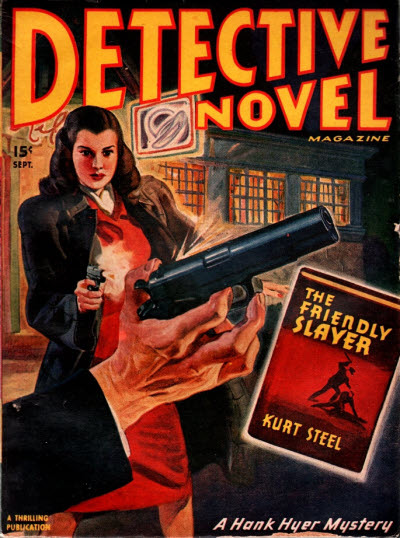 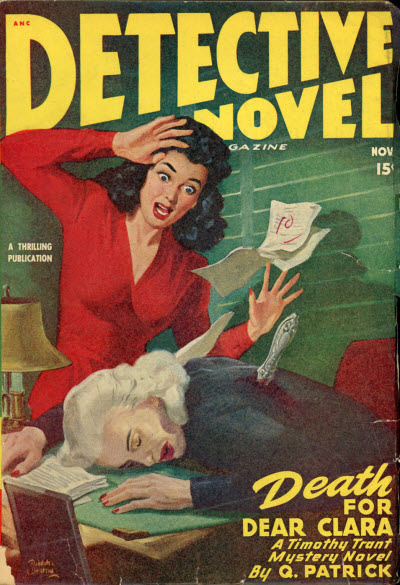 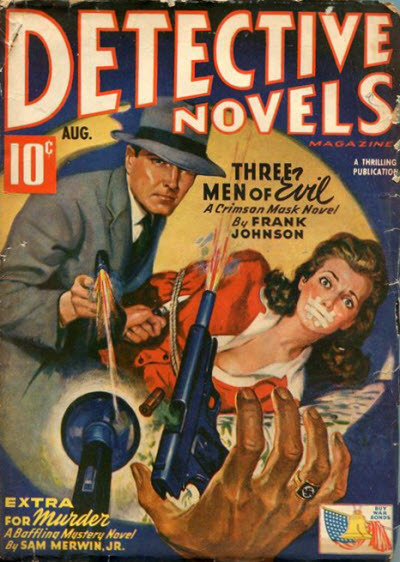 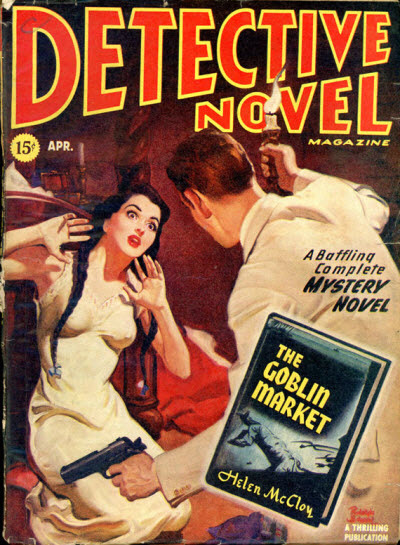 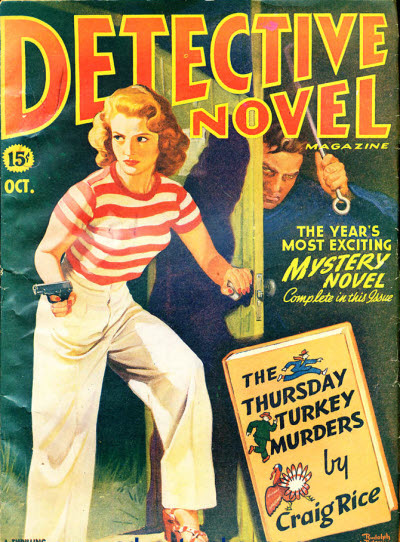 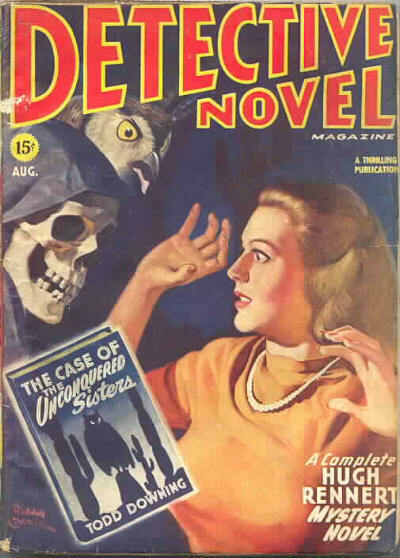 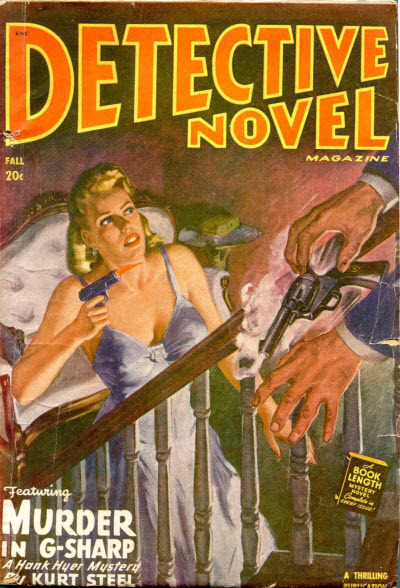 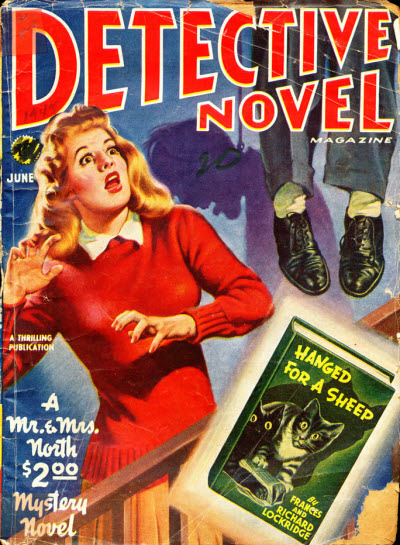 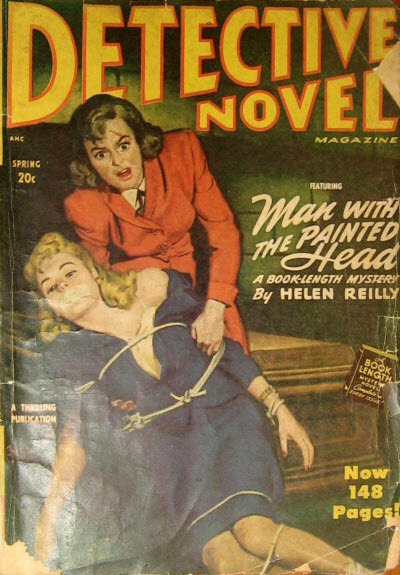 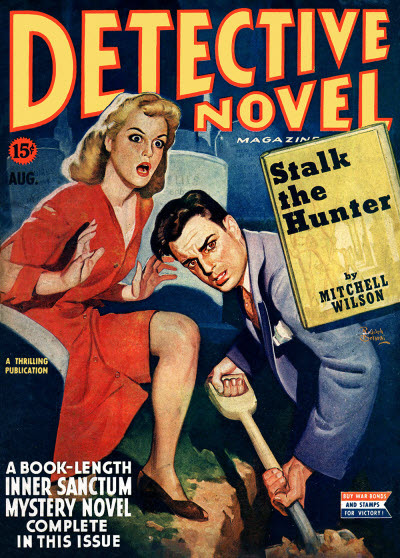 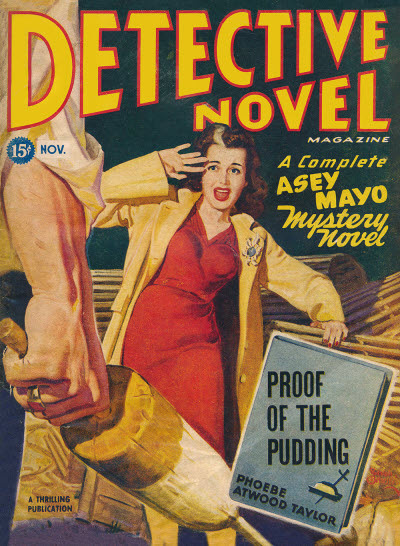 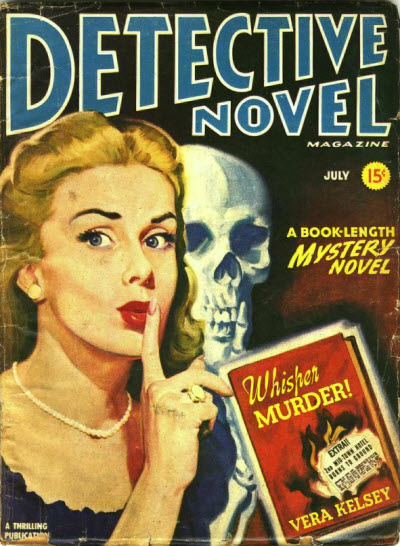 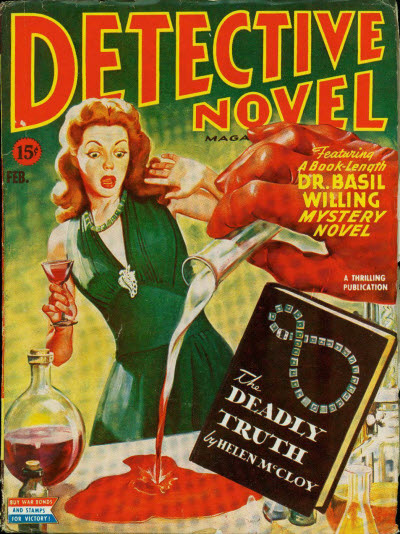 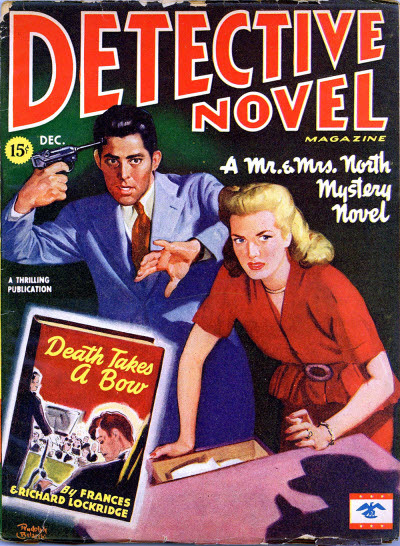 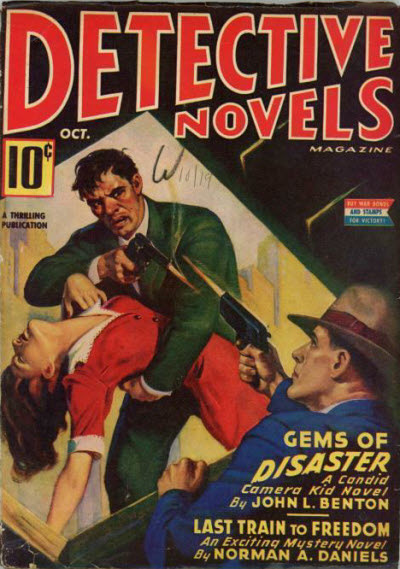 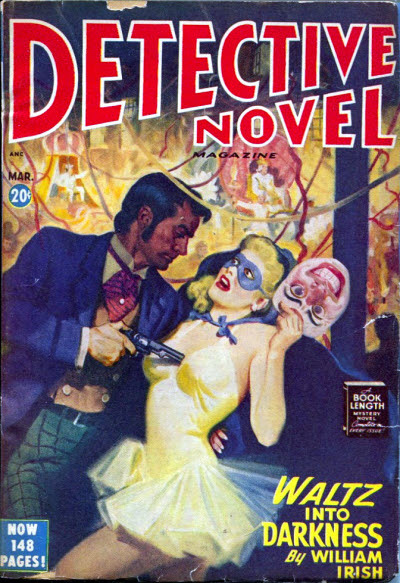 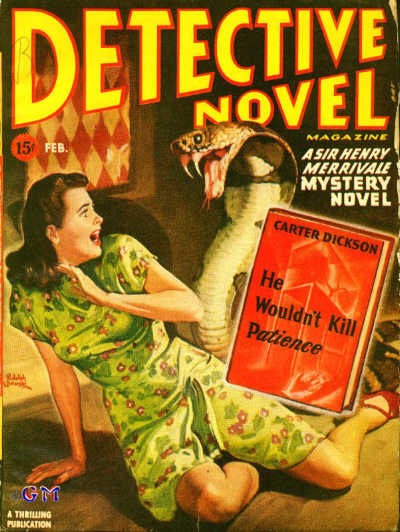 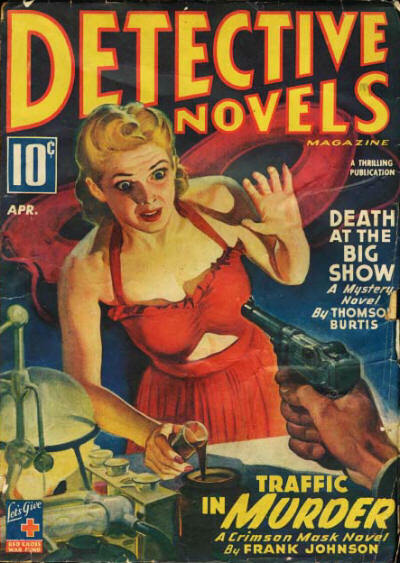 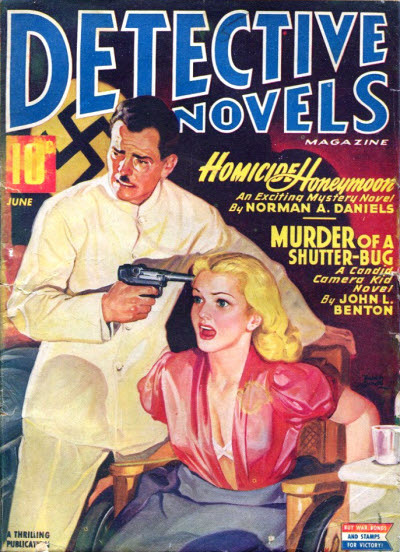 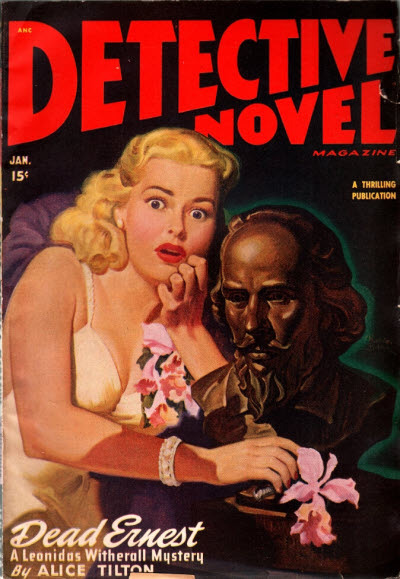 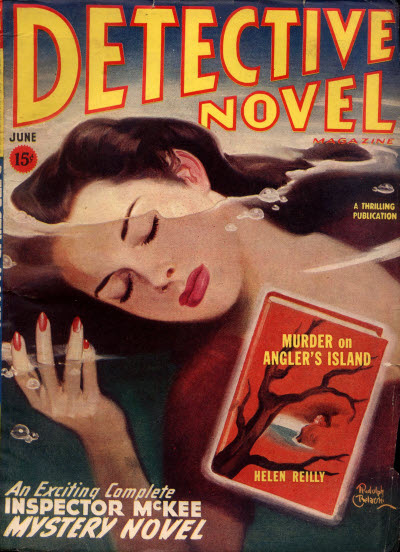 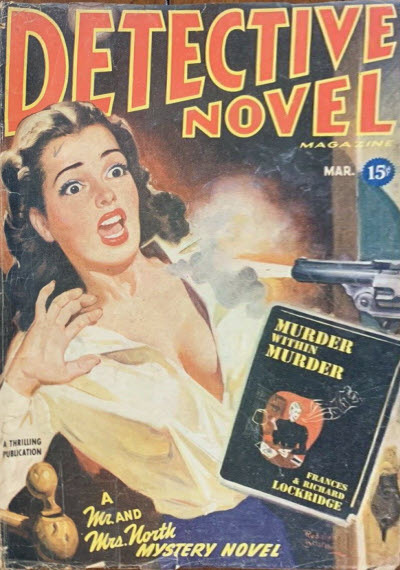 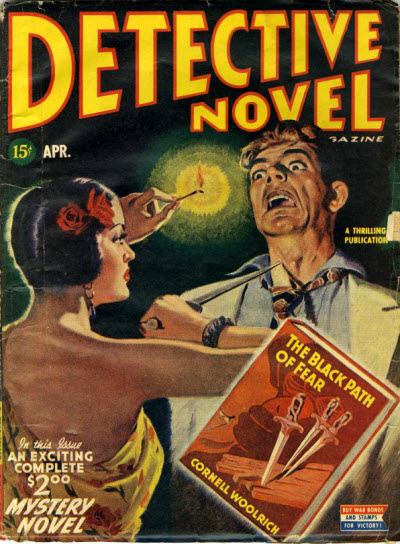 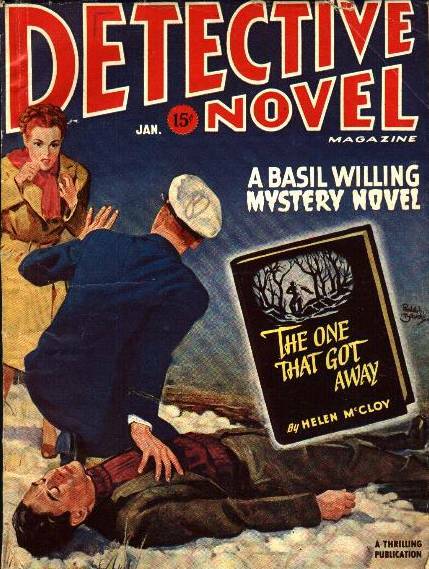 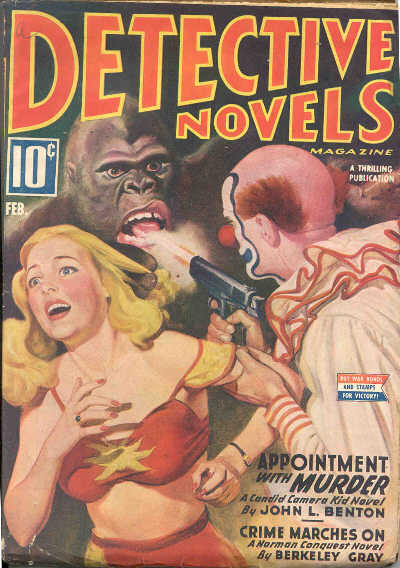 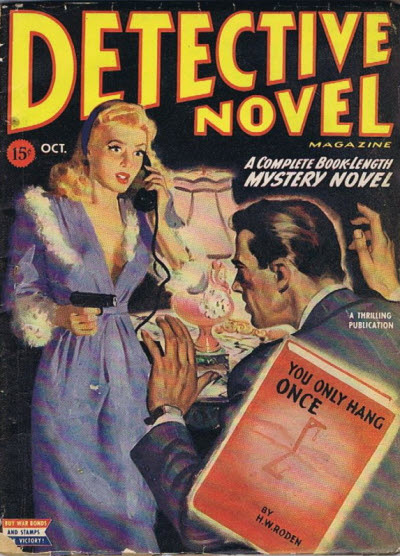 Title changed from Detective Novels Magazine.